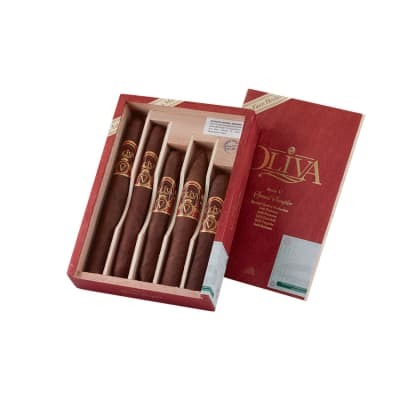 Oliva Serie V cigars have been listed among Cigar Aficionado's Top 25 Cigars of the Year, and arguably the most full-flavored and complex blend in Oliva's stable. 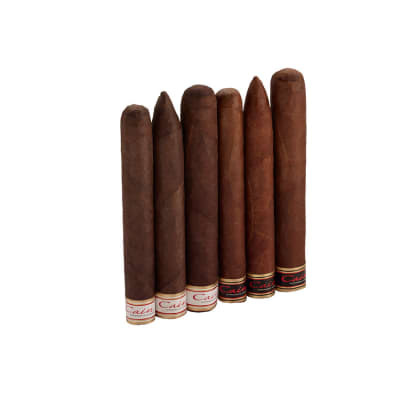 Now you can try 5 of these awesome cigars at a great price. These boxes will move quickly, so hurry and order yours now! 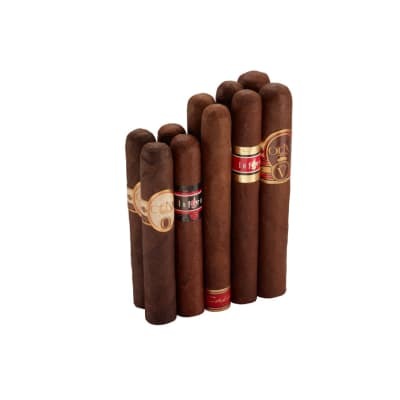 The Oliva V series is a classic example of how a cigar should be made. My favorite is the Churchill and Torpedo, but the rest are right up there with them. 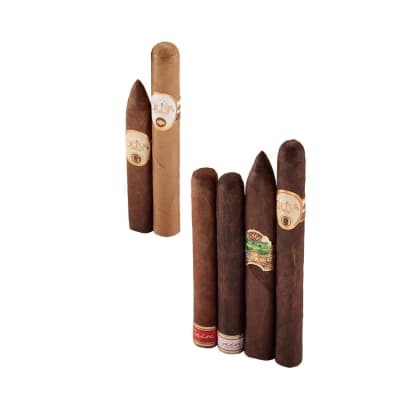 I don t know why there aren t more reviews, Oliva and the V series have been around for a long time and I know that there s more than 3 people in the world who smoke these things. It all comes down to taste and sometimes there s no accounting for taste. I've been into cigars now for two years. Smoked most all the top shelf brands, and Oliva Vs is proabably the smoothest tastiest smoke I've had up to date. I'ts like this was custom made just for me. Besides the taste, the construction and the burn were perfect.. 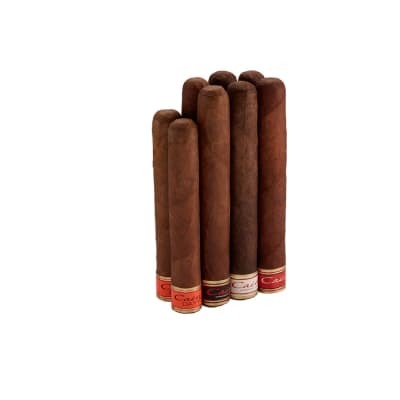 I like toasty earthy smokes with some lingering leather. This smoke has it all, all the way down, the same consistency, and never over powering. Give it a try.You will see what I mean.